We service and repair your gear! 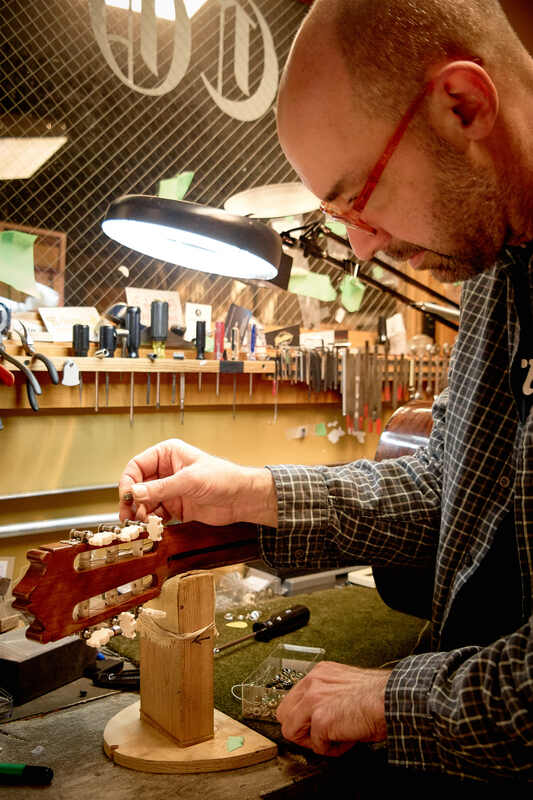 Guitars, basses, all string instruments- we do restrings, setups, head stock repairs, pickup work and electrical repairs in-house with a 60 day warranty. We service most vacuum tube amps in house with fast turnaround and a 30 day warranty. Drum repair- all types of drums repaired and re-headed including drums sets, congas and djembes. PA repair- we service pro sound speakers and more at reasonable rates.